Welcome to Eken Cup 2019! 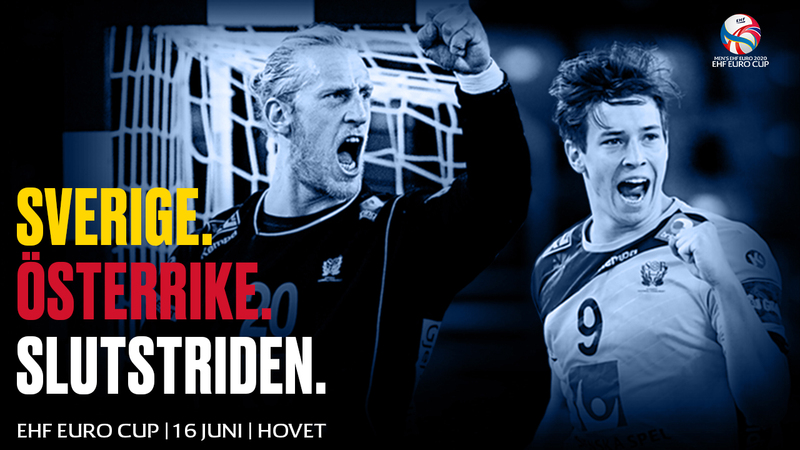 15 – 18 of June, 2019, all handball friends are dearly invited to the major handball event in Stockholm – Eken Cup. The conditions are the same as previous years – lots of handball on lots of playing fields in the beautiful green “Gubbängsfältet” south of Stockholm. Our idea is to keep everything in one place so that there will be as little transportation as possible.